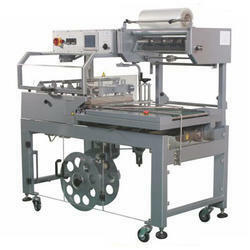 Leading Manufacturer of fully automatic l-sealer, automatic l-sealer machine and semi automatic l-sealer from Rajkot. We are offering Fully Automatic L-Sealer to our client and we assure satisfaction and quality of the product. We are a trustworthy organization in the market, actively engrossed in offering a wide gamut of Automatic L-Sealer Machine. 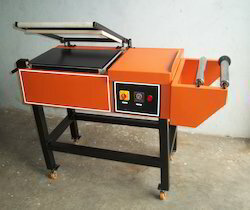 Owing to our expertise in this field, our firm is engaged in supplying an extensive array of Semi-Automatic L-Sealer.